It's that time of the season again. Cherry blossom trees will spring into full bloom, creating an ocean of pink and white. A local driver will take you to the secret viewing spots in chartered vehicle. Go on an unforgettable adventure with this private guided tour! Please note: This tour is seasonal and runs yearly between late March and late April depending on the area. The date is subject to change. 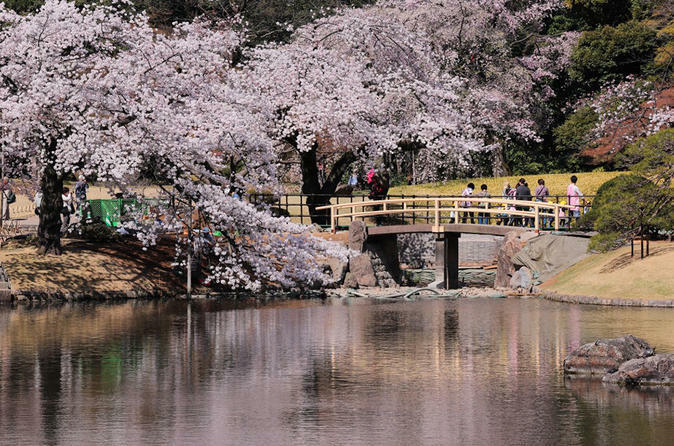 You can visit all the must-see cherry blossom spots with this tour, which is only for a limited time. A local driver will take you to hidden spots that are not listed on the guidebook. Coverage of this program is from South (Kyushu) to North (Aomori). Cherry blossom season differs by area.